Construction will soon begin at 180 Bedford Avenue, the location of a future retail building designed by Fradkin & McAlpin Architects. 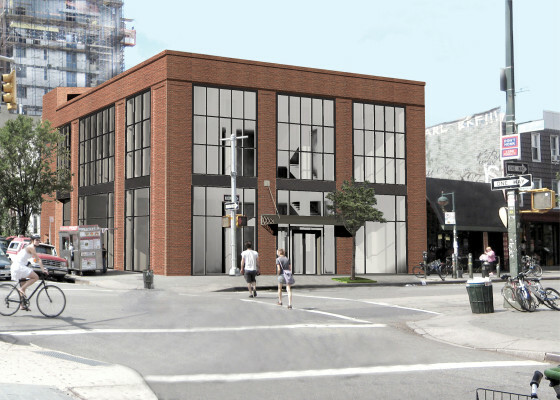 Located on Bedford Avenue’s bustling retail corridor, the 14,500-square-foot commercial structure will have 60 feet of frontage on both Bedford Avenue and North Seventh Street. To read more about this exciting project view our portfolio.